Melissa McCarthy’s latest box office smash ‘The Boss‘ will be available from Universal Pictures Home Entertainment on several formats, all suitable for your home theater. 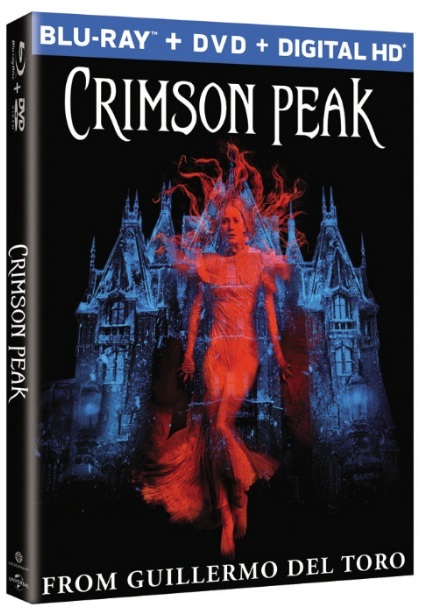 Blu-ray and DVD debuts July 26, 2016 and if you just want the Digital HD version, you can have it 2 weeks earlier on July 12, 2016. Get Ready To Bring ‘Secret In Their Eyes’ Home In February!!! 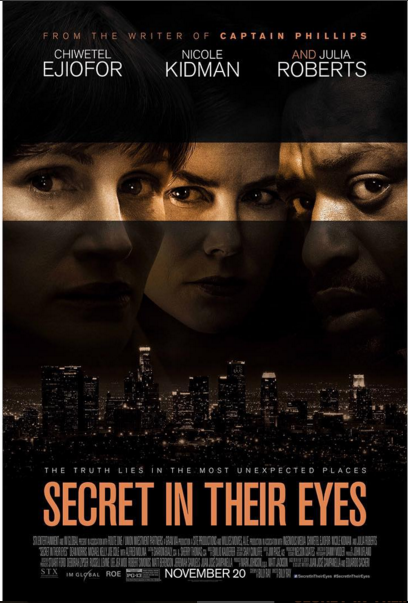 Universal Pictures Home Entertainment is prepping ‘Secret In Their Eyes‘ for release to Blu-ray and DVD on February 23, 2016, but before that the project will be available on Digital HD February 9, 2016. Blu-ray Announcement: Fifty Shades Darker! Pick Up ‘The Bye Bye Man’ on March 28, 2017!!! 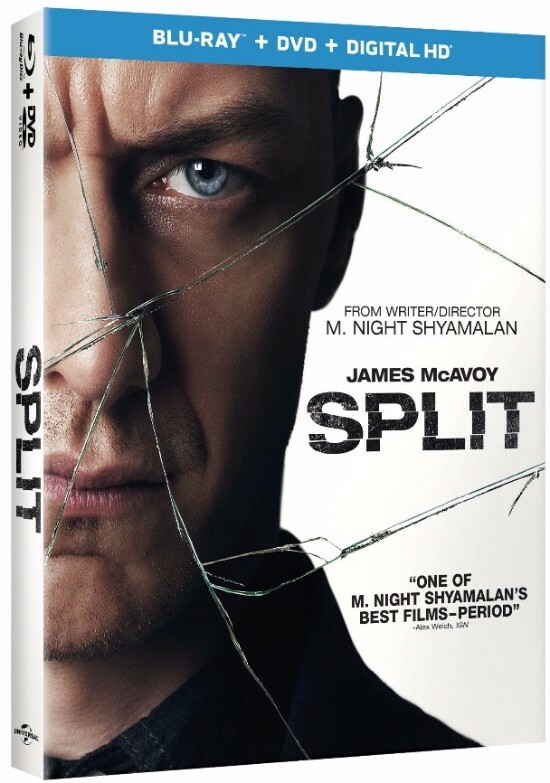 Universal Pictures Home Entertainment is presenting ‘The Bye Bye Man‘ on Digital HD, Blu-ray and DVD in an all-new unrated version with never-before-seen footage. 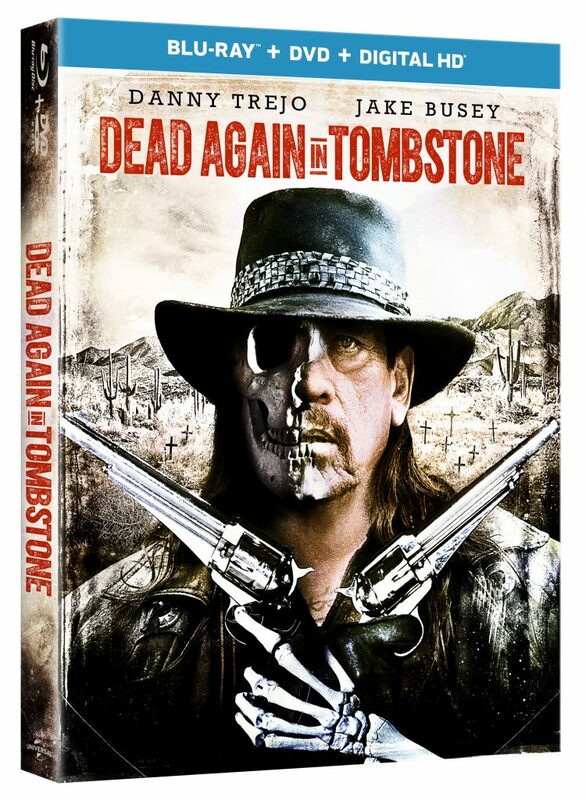 The Digital HD drops on March 28, 2017 and the hard copies come out on April 11, 2017. Roger Corman’s Death Race 2050 Will Be Available in January!!! 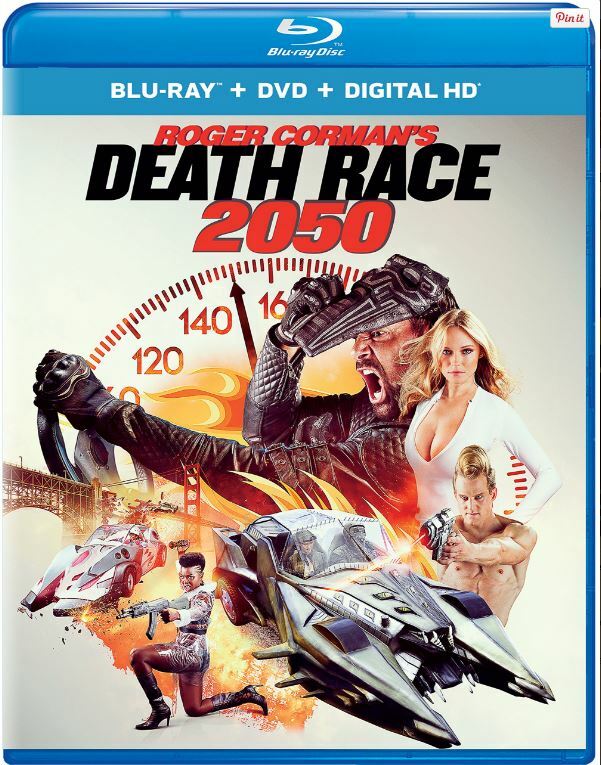 Universal Pictures Home Entertainment presents Roger Corman’s ‘Death Race 2050‘ on a multitude of home video options January 17, 2017. 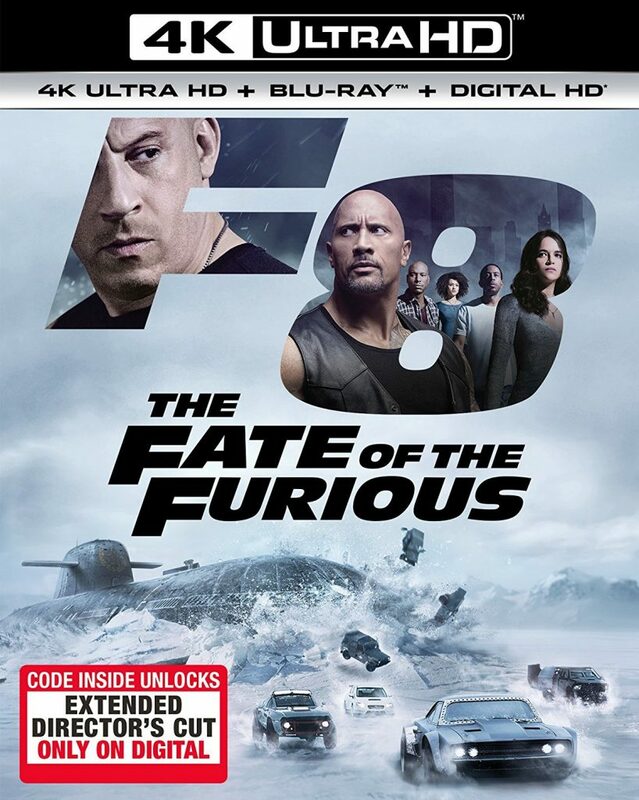 You can pick your media from Blu-ray, DVD, and Digital HD, and enjoy this balls-to-the-wall, full-throttle mayhem in all it’s splendor. ‘My Big Fat Greek Wedding 2’ Comes To Blu-ray, DVD & Digital HD!!! I don’t know about you, but I loved ‘My Big Fat Greek Wedding‘ and nothing made me more happy than to see the sequel hit theaters. 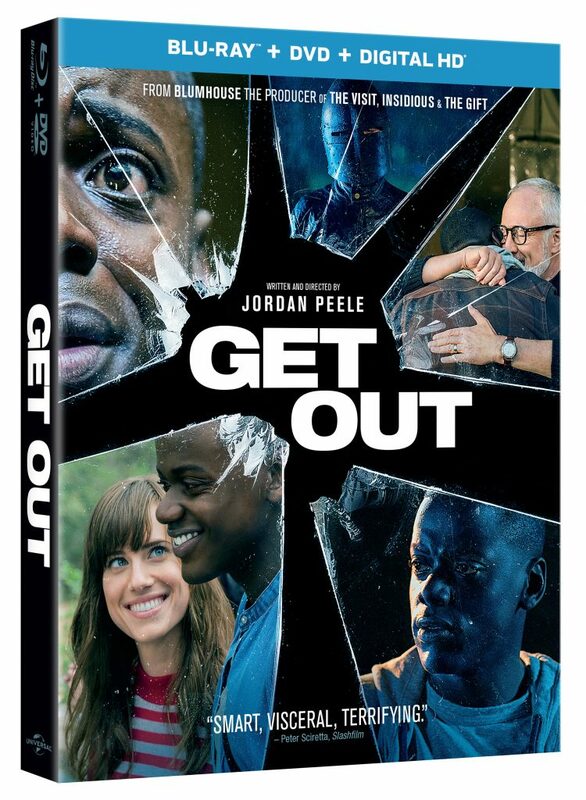 I’m beyond excited that Universal Pictures Home Entertainment is finally releasing it to home video! All I have to say to that news is “Opa!”. 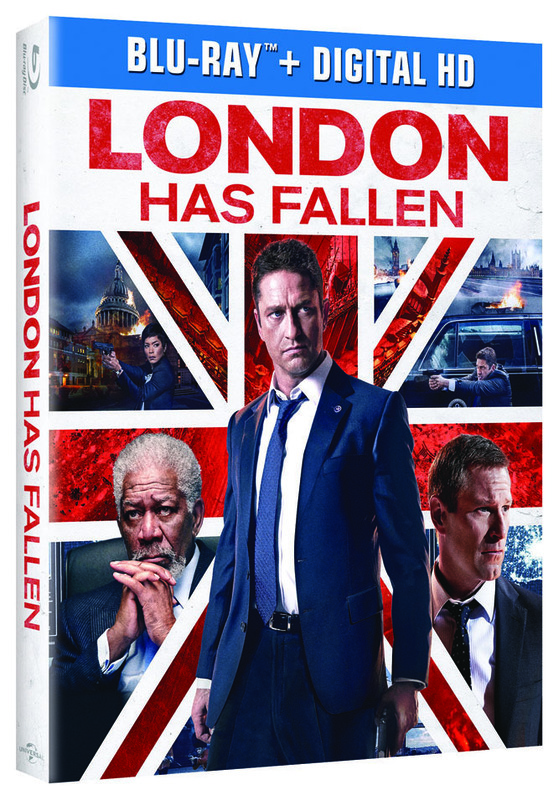 ‘London Has Fallen’ Will Be One To Add To Your Movie Collection Soon!!! ‘London Has Fallen‘, the blockbuster sequel to ‘Olympus Has Fallen‘ is being readied for Digital HD and blu-ray release. 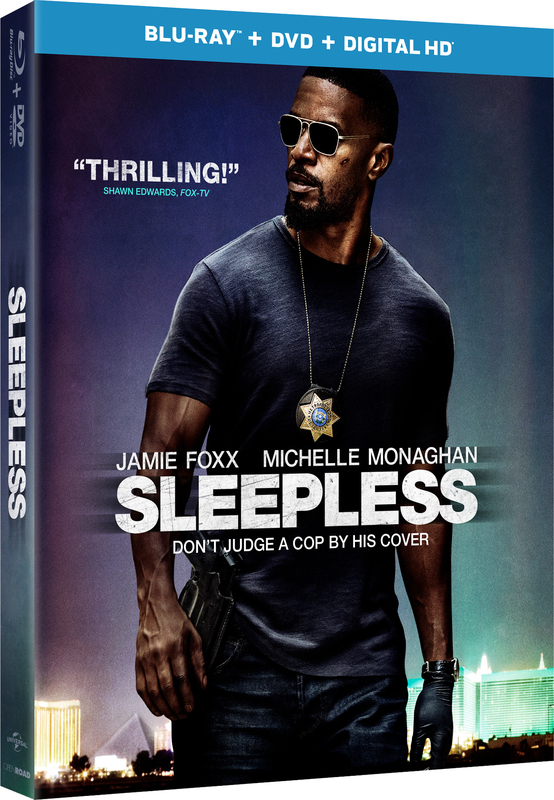 If you couldn’t get enough of Gerard Butler, Aaron Eckhart, Angela Bassett and Morgan Freeman, then you’re going to want this movie in your collection.